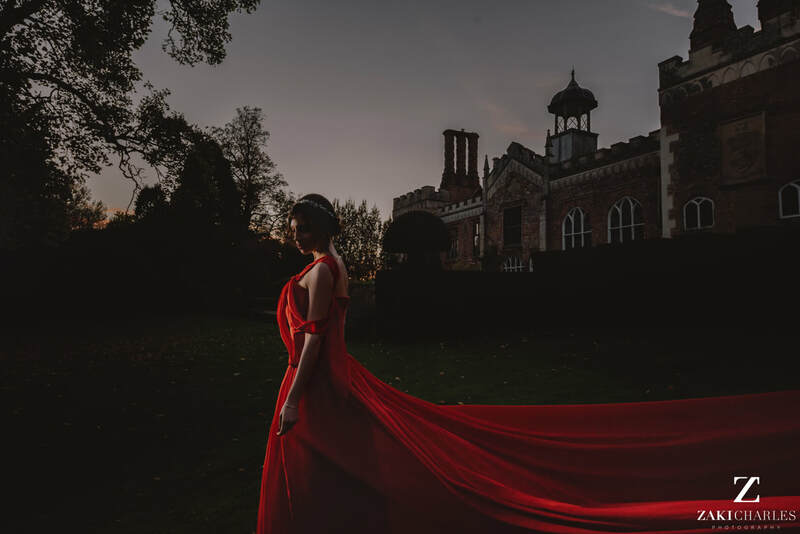 The stunning surroundings of Nether Winchendon House provide more than just a glorious and inspiring place to work – it also gives us the opportunity to take the most remarkable photos of your work! 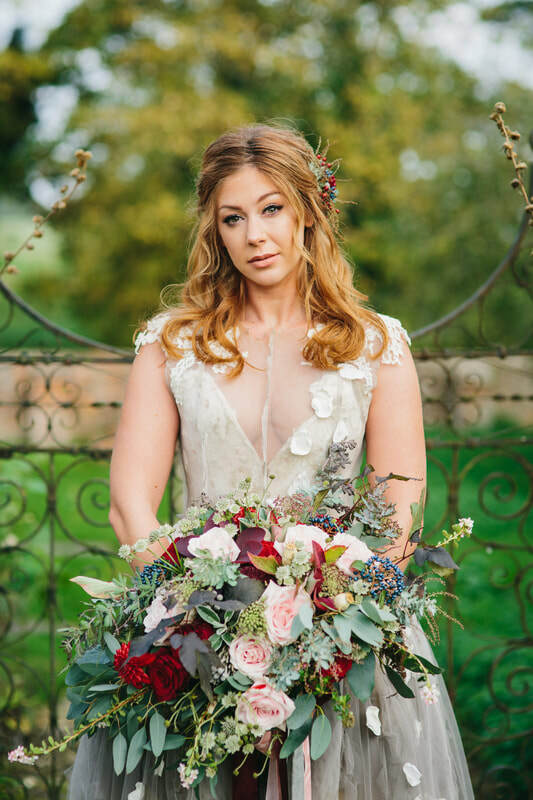 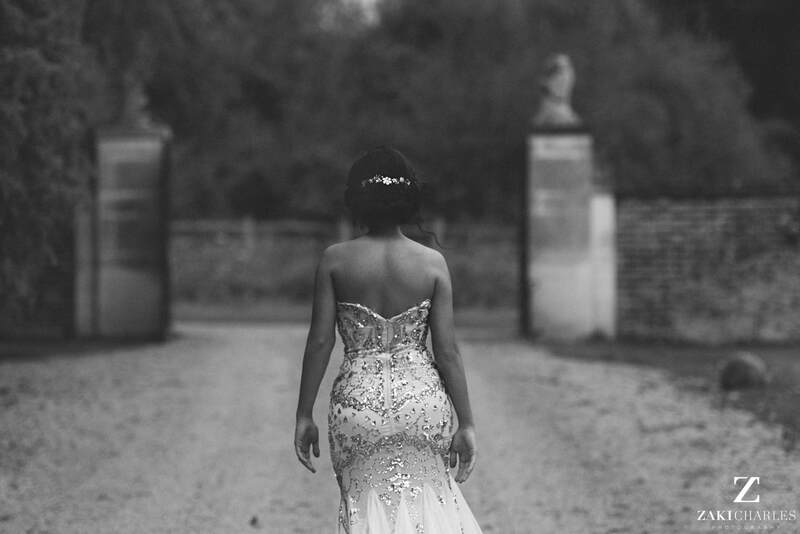 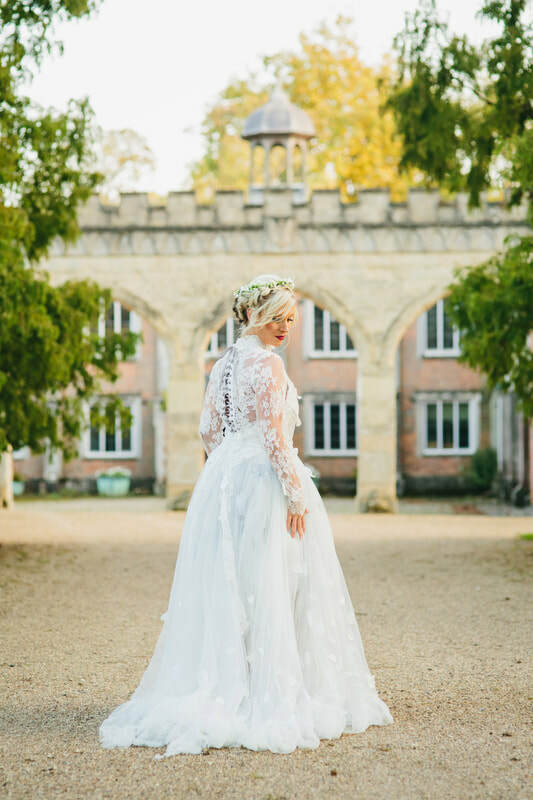 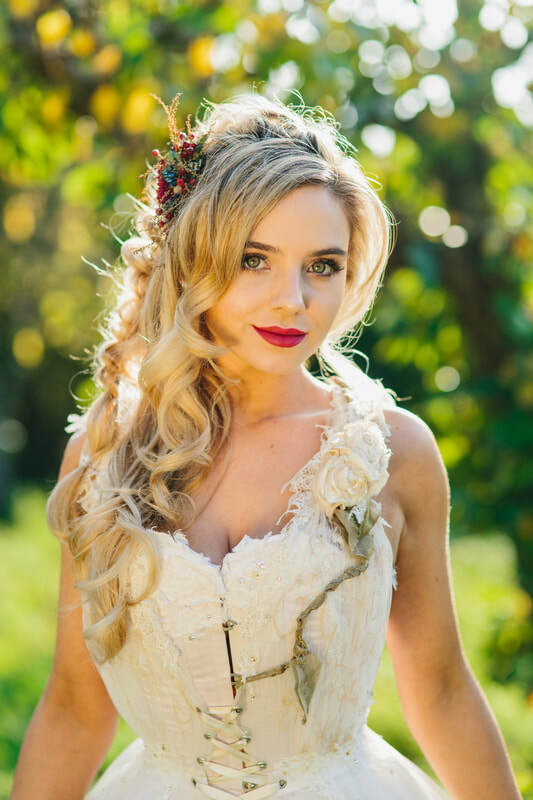 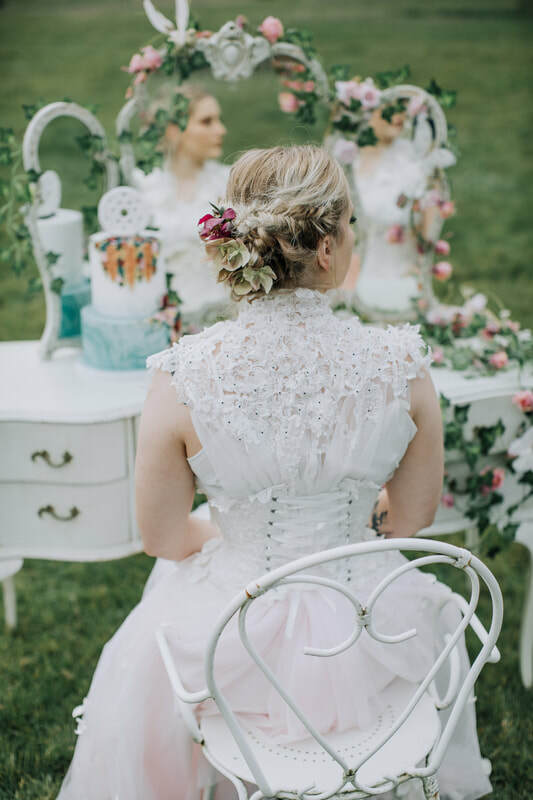 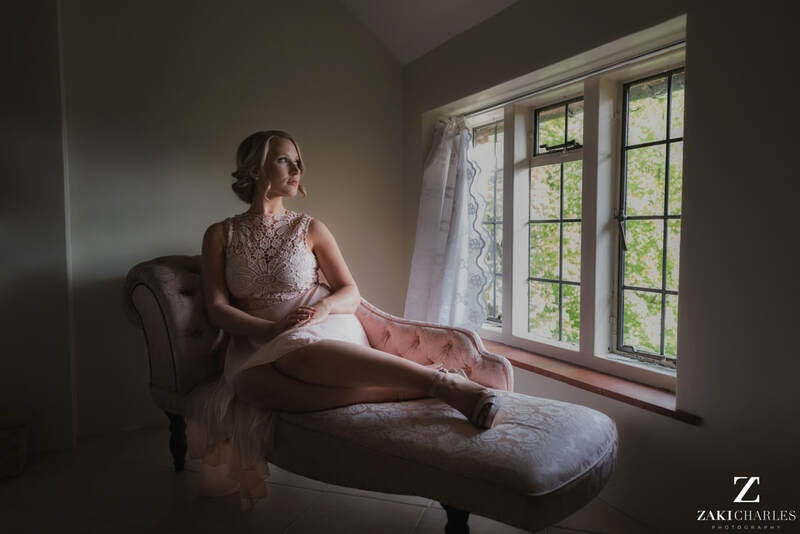 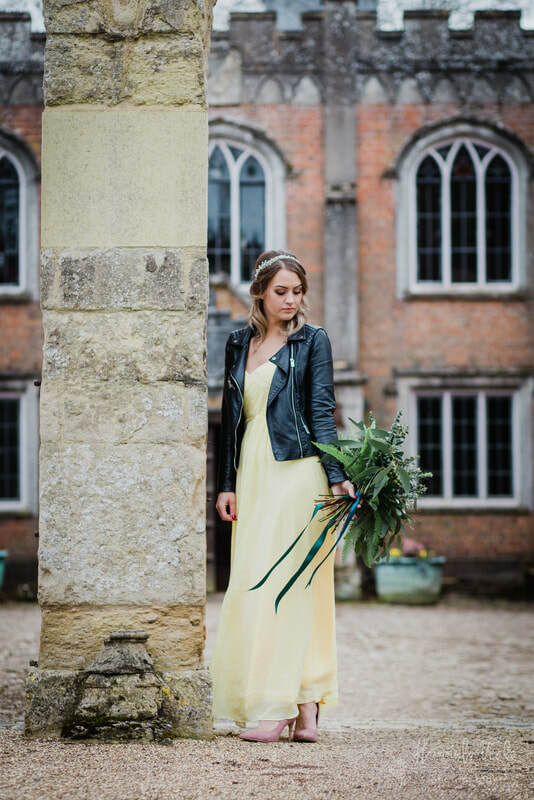 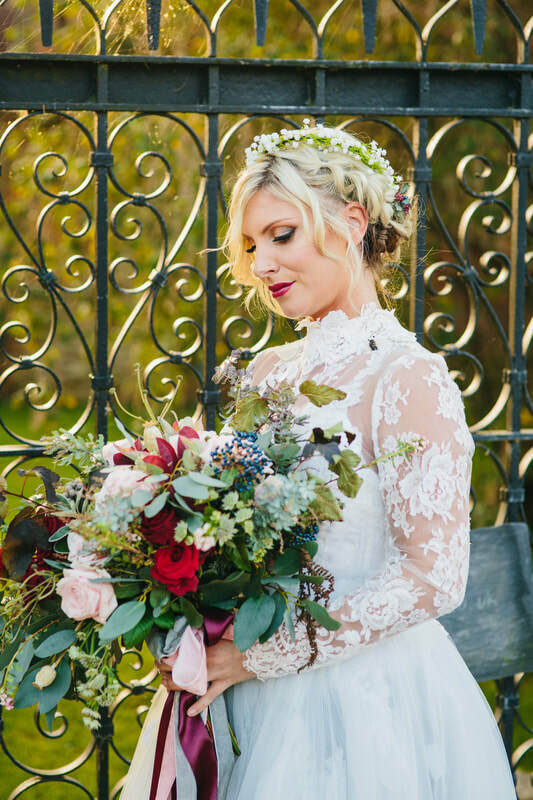 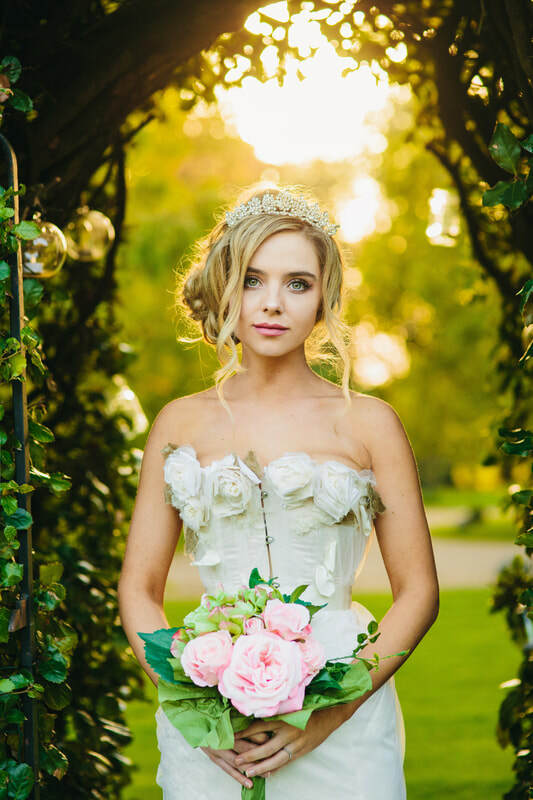 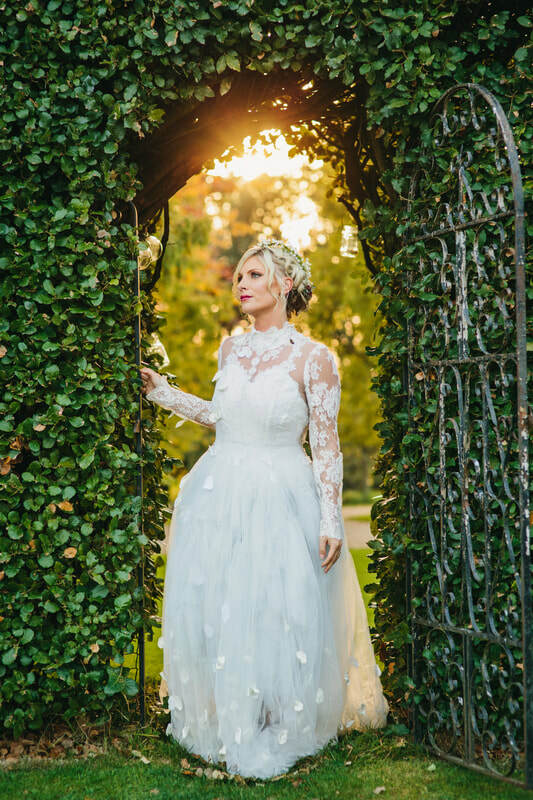 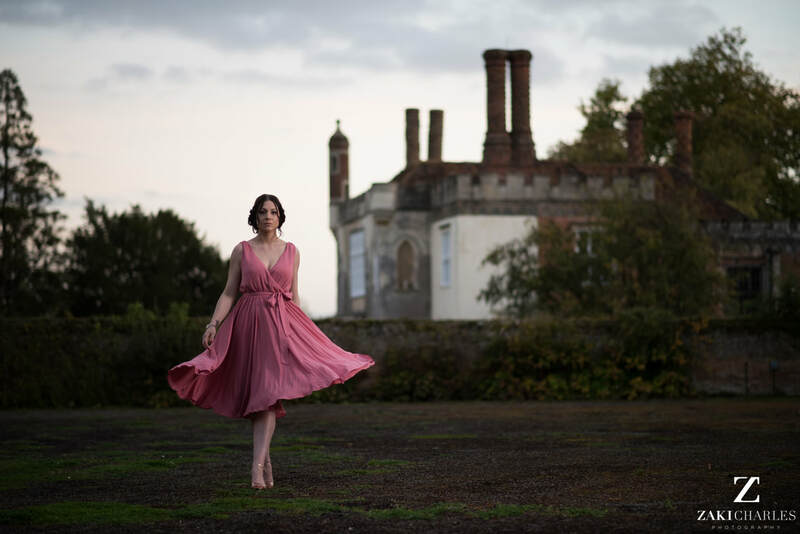 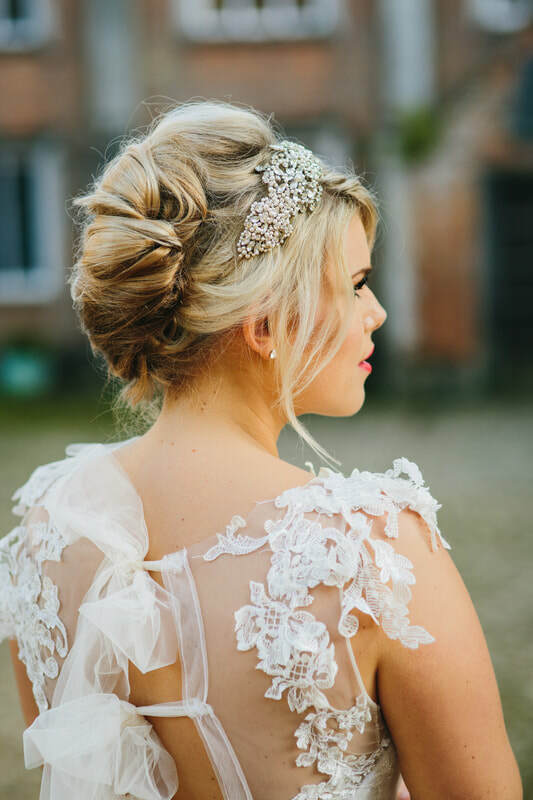 On the final day of your 5 day Bridal Hair & Makeup Course, you'll get to enjoy a fully styled photoshoot with a professional photographer and fantasy bridal and couture wedding dresses provided by Rosie Red Corsetry, so that you leave with an incredible bridal hair and makeup portfolio to really kick-start your career. 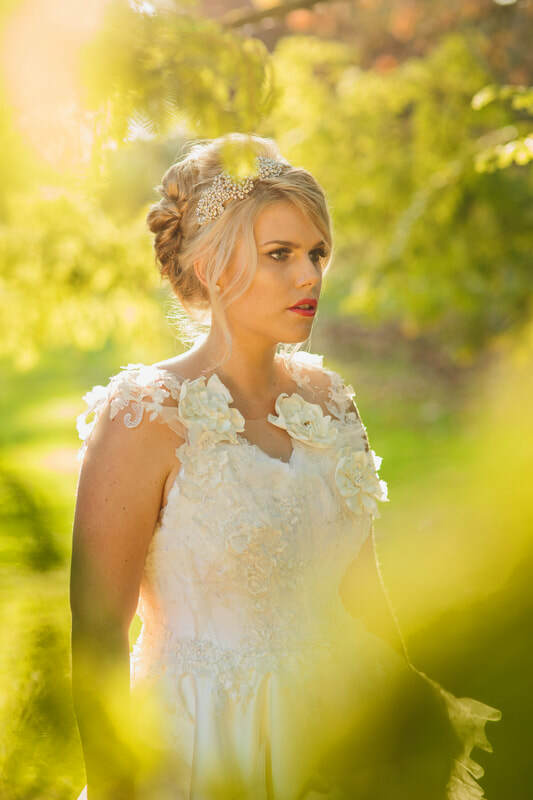 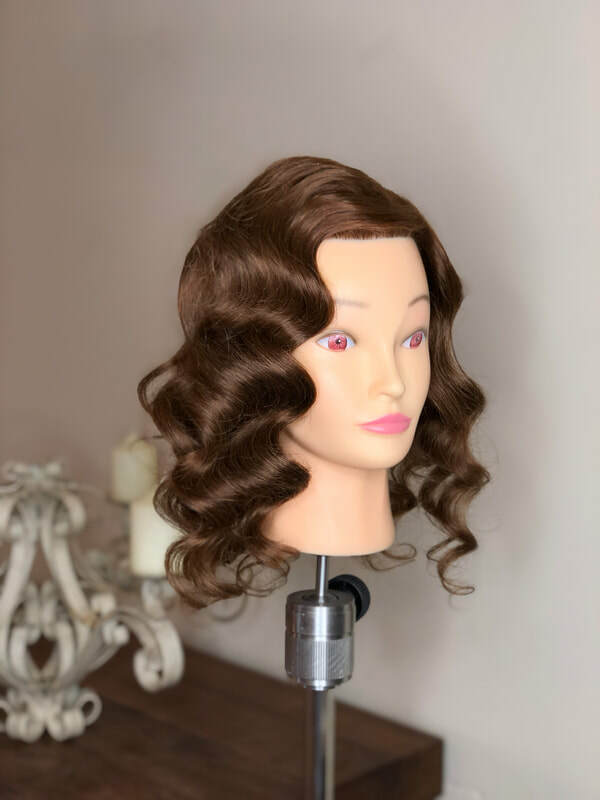 ​4 days of bridal hair and makeup training.